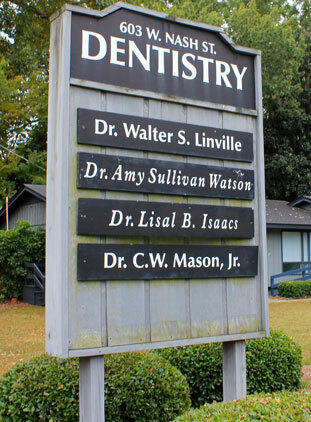 "Gentle and Caring Dentistry for the Entire Family"
The dental practice of Dr. Amy Watson is a place you can call home. 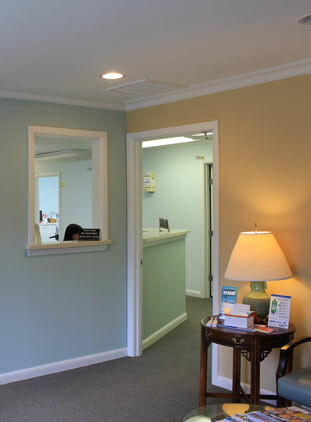 We are committed to making your dental experience the best possible. Our friendly team is always available to answer questions and guide you in making the best decision for YOUR dental health. Our priority is YOU. 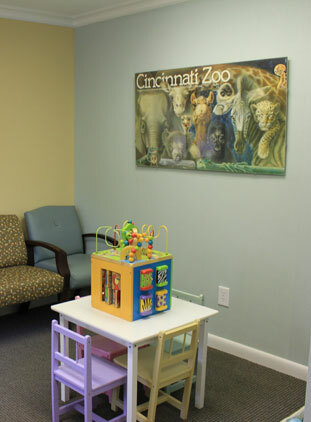 Come in and experience our gentle and caring nature for yourself! Our Location 603 West Nash St.